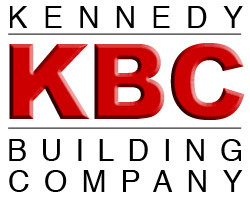 Thank you for allowing us to introduce Kennedy Building Company. We are a full service unlimited license general contractor for the state of North Carolina. We have been in business since 1969 and are committed to the long term future needs of our customers. Our Company is headed by its founder Max M. Kennedy president with over 42 years in the building trade. In 1955 he started in the building supply business, twelve years later left and started Max M. Kennedy Builder in 1969, incorporated into Kennedy Building Company Inc. in 1987. Max is active in the management of the company today. Russell Kennedy is vice president. He has 30 years in the construction business. He attended Wake Tech. and holds 2 associate degrees in civil and architectural engineering. He started construction in 1981 and has been with Kennedy Building Company for the duration. Foster’s Market Renovation a Smashing Success! 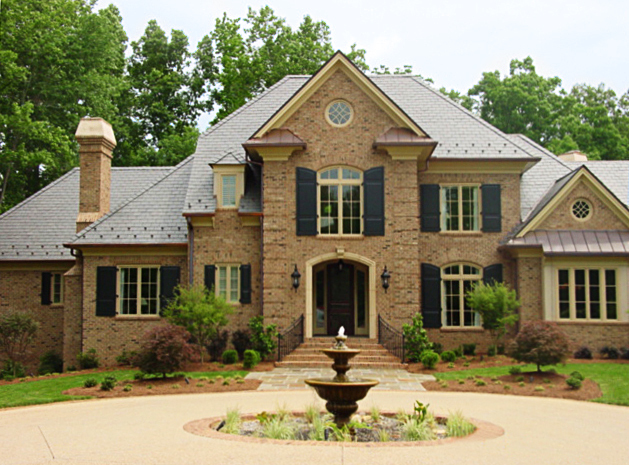 Kennedy Building Company has over 50 years professional experience delivering quality construction projects for business and residential installations throughout the North Carolina Triangle area. We strive for excellence in craftsmanship and exceptional service. Please contact us today. Copyright © 2019 Kennedy Building Company. All rights reserved.